Since 1999 HomeAid California has been building and remodeling dignified housing for the more than 35,000 people who find themselves homeless without a place to call home. This event was to raise money to support this great organization whose mission is to work with the building industry to put an end to homelessness in the Bay Area. 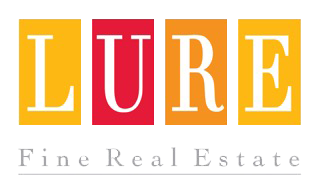 Lure Fine Real Estate was honored to be a Bronze Donor and volunteered to help with the Silent Auction. Air Supply performed their greatest hits and put on a great show – the event also raised $25,000 for Claire’s House, which is giving a place for East Bay girls between the ages of 12-17 who have been trafficked. Bravo to the Bay Area builders for their generous support!